When it comes to the plumbing and HVAC in your home, you want to make sure that you do not delay in getting problems fixed if they occur. There are some fixes that you are able to do on your own, but it is always a good idea to have a professional tackle the job so that you can rest assured that it is done properly. 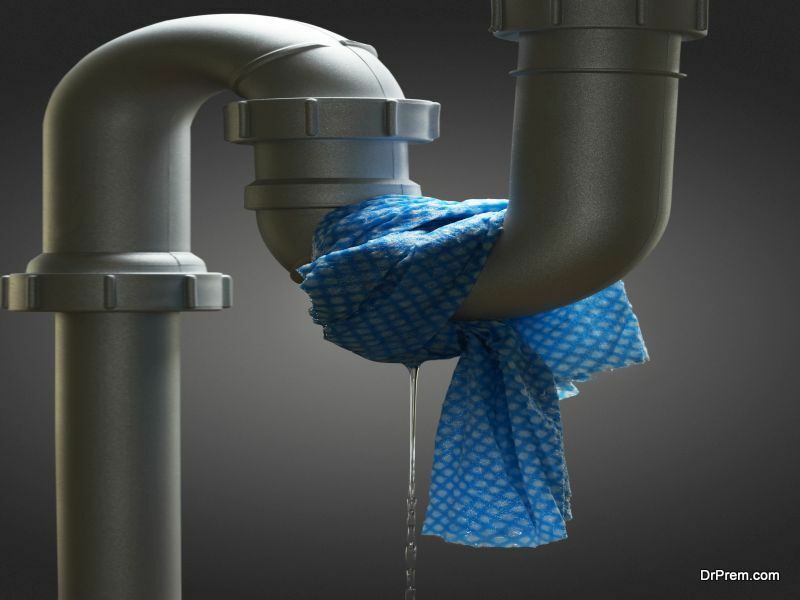 This is an issue that is common in a variety of homes and it is often easy to ignore, especially when the leaking is either slight or not constant. However, even with a minor leak, you could be losing gallons of water per week. The source of the leak can also get worse, resulting in much bitter issues down the road. Because of this, do not allow a leak to just happen. Call a professional for plumbing & HVAC in your area so that they can determine the problem and make the proper fix. Not all leaking pipes are visible since they are usually behind a wall. If you notice that your water bill is steadily increasing or that mold is starting to grow, a leaking pipe might be to blame. Since this can be disastrous for your home, you need to get it fixed as soon as you notice it. If you get up and go to take and shower and there is no hot water, your water heater is likely to blame. A number of issues can cause this unit to fail and the average lifespan is eight to 12 years. If you notice an issue with your hot water, talk to a plumber. They will let you know if the problem can be fixed or if you need to completely replace your unit. This is a common issue since a lot of debris is able to get down into the drains of your sinks. 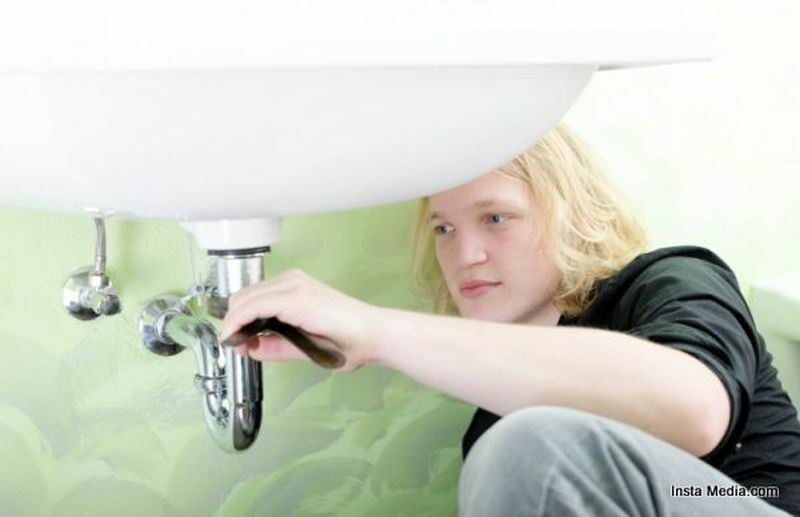 Removing a clog is not hard and you do not even need to worry about using those chemical drain cleaners. You will need a drain plug adjustment arm for this process. Then simply remove the spring tab from this tool, remove the sink trap’s ball valve, take off the pop-up plug and then manually remove whatever is clogging up your drain. This is an issue that can impact any of the fixtures in your home and it can be bothersome. You want to start by determining if both the cold and hot water are affected. If both are low in pressure, it is likely an aerator that is to blame. This is the result of calcium slowly accumulating. This is an issue that a professional plumber can tackle very quickly. Depending on the setup of your fixture, you might be able to do it yourself. It is important that you do not delay getting plumbing issues fixed. Even if the problem seems relatively minor, such as a leaky faucet, it can eventually develop into a larger problem. Simply call your plumbing professional and they will come and evaluate so that the proper repair can be made.